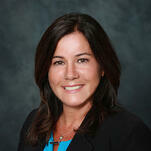 As a member of the management team at Opportunities New Brunswick, Suzanne leads an experienced team of business development executives who specialize in export development and trade promotion. We promote New Brunswick products and services in strategic markets around the world, and we work hand-in-hand with hundreds of top-quality New Brunswick exporters to prepare them for international market expansion and to connect them to potential partners and buyers. Opportunities NB (ONB) is the province of New Brunswick’s lead business development corporation driving economic growth and job creation by attracting global business, strengthening exports, and empowering local entrepreneurs. 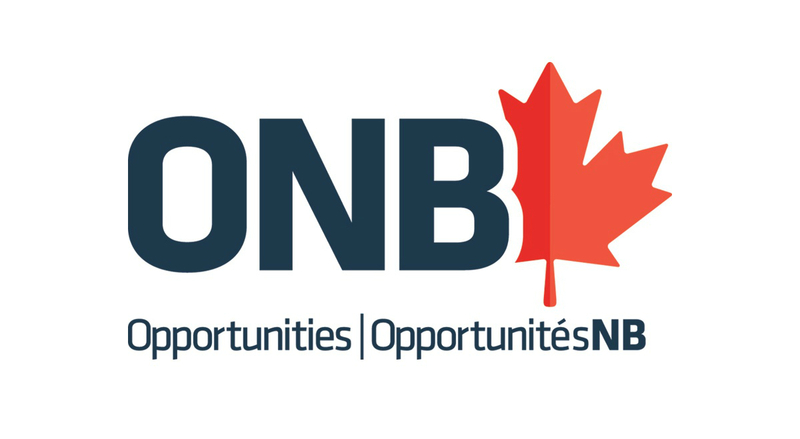 ONB connects local and global businesses in traditional and emerging industries to the incredible advantages offered by the province of New Brunswick and to global business opportunities.